The latest victim of the Palestinian Authority (PA)’s dramatic reduction in medical referrals for residents of the besieged Gaza Strip was a three-year-old girl, who died on Thursday after the PA failed to respond to an urgent request for treatment in an Israeli hospital. The Hamas-run Ministry of Health in Gaza reportedly told Israeli daily Haaretz that the three-year-old girl had suffered from heart complications whichnecessitated an urgent surgery that, like many other medical treatments, was unavailable in the besieged enclave. However, as the request went unanswered by the PA, the girl eventually died, due to her illness. According to the Gaza Health Ministry, the girl became the 16th resident, including three newborns, in Gaza to have died from recent PA policies that have delayed the approval of medical referrals for treatment in the occupied West Bank and Israel, Haaretz reported, according to Ma’an. In recent months, the PA Health Ministry has gradually halted and delayed medical referrals for residents in Gaza to receive treatment abroad, which came without explanation and amid a healthcare crisis that has been compounded by life-saving equipment being made inoperable due to the territory’s worsening electricity crisis. Data collected by the Palestinian Center for Human Rights (PCHR) showed medical referrals issued for Gaza Strip patients reached 2,190 referrals in March, declining to 1,756 in April at a rate of 19.8 percent, to 1,484 at a rate of 32.2 percent, and to a paltry 500 in June at a rate of over 75 percent. According to the group, of over 2,500 patients suffering from serious diseases who have already been approved by the Higher Medical Committee in June for treatment abroad, just 400 have been approved for financial coverage. 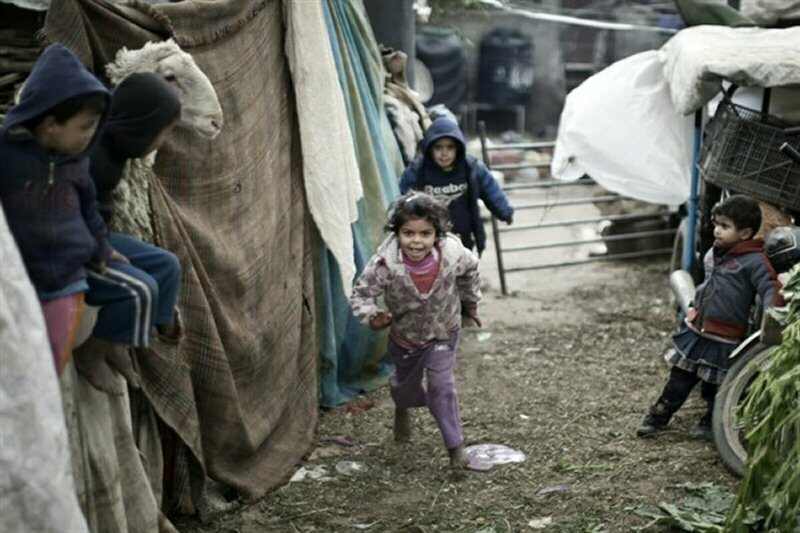 Both the Fateh-led PA, Israel, and Hamas have been slammed by the UN, rights groups, and other Palestinians, in recent weeks, for policies aimed at consolidating political control at the expense of Gaza’s two million residents, who have already suffered the disastrous effects of Israel’s decade-long siege. The medical sector in Gaza has been particularly hit hard by PA policies and the ongoing decade-long Israeli siege of Gaza. Over the previous few months, the PA cut its funding to the medical sector in the besieged enclave, which has seen the typical $4 million monthly budget of Gaza’s Health Ministry plummet to just $500,000. In the past months, the medical shelves in Gaza’s hospitals have been almost emptied, with scores of vital medicines no longer available in the besieged territory. The PA’s delay of medical referrals has exacerbated everyday life for Palestinians in Gaza, who are now left with no choice but to exit the territory in order to receive treatment. The report also pointed to the deepening electricity crisis in the territory, while “a host of other chronic and acute problems” have become a part of daily life for Gaza’s residents. “An 11 year-old child has not experienced more than 12 hours of electricity in a single day in his/her lifetime. No one remembers a time in recent memory when drinkable water reliably appeared out of the tap,” the report read.